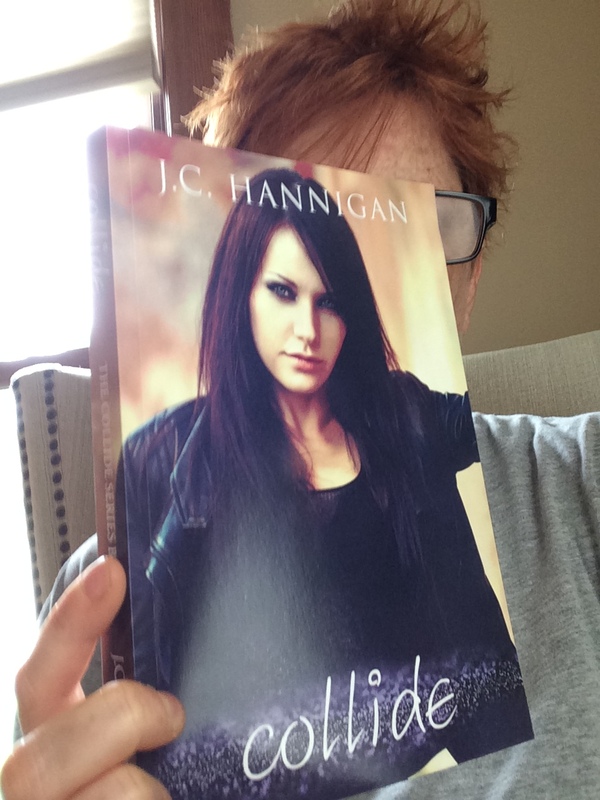 Authors supporting authors is groovy! I have learned so much from some fierce, fabulous authors and continue to be inspired by their talent, words and willingness to share. Thank you for being cheerleaders, kind motivators, smart and courageous trailblazers. I have always believed there is indeed room for us all. To grow, to learn, to get inspired, to dream bigger. Get ready to meet some pretty spectacular writers, and human beings. Inspiration is happening right now. 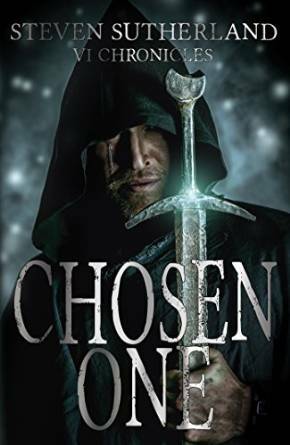 CHOSEN ONE is 604 pages of hold your breath Science Fiction and Fantasy sweeping adventure from the gifted imagination of author Steven Sutherland. When Sarah Fader, CEO and Founder of the mental health non-profit organization Stigma Fighters asked me to write “It hurts, Ya’ Know,” an essay for Stigma Fighters I was overjoyed. How often is it that someone is acknowledged for talking about difficult, life-saving topics like mental illness? Sarah Fader does not shy away from challenge. She is a force with the uncanny ability to bring people together while making each person feel individual. An important, collectively part of a group that needs to be seen and heard. Sarah also blogs for The Huffington Post and writes a column called Panic Life for Psychology Today. 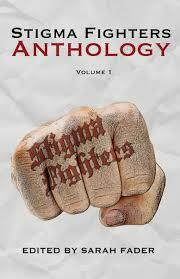 The first volume suggests there will be others. I sure hope so, and cannot wait to continued to be inspired by the light Ms. Fader shares and shines on others. Authors inspiring authors and I have a feeling Ms. Fader has much to say and joyfully shares her talent and tales. 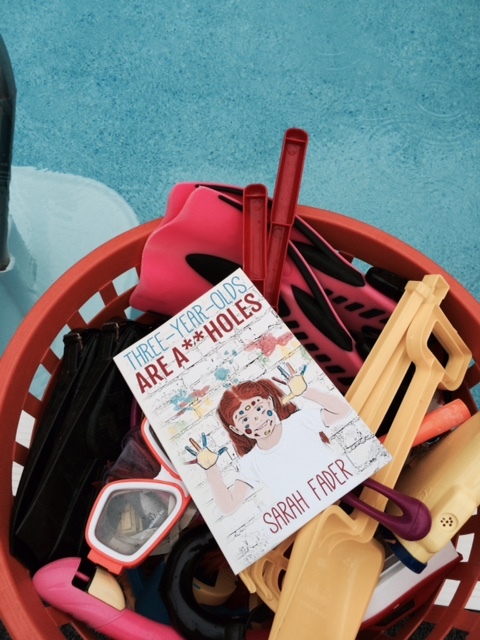 THREE-YEAR OLDS ARE A**HOLES, is the funny and touching little gem that can be enjoyed by mommys’ and non-moms’ alike. This week, we have the very groovy, sensitive, gifted and kind Rachel Thompson. Blogger, Media Consultant (guru), founder and creator of #SexAbuseChat, Director of Social Media at Stigma Fighters, creator of the wildly popular hashtag #MondayBlogs, Director of GRAVITY IMPRINT for Booktrope Publishing, passionate, empathetic sexual abuse advocate and eloquent, gifted author. 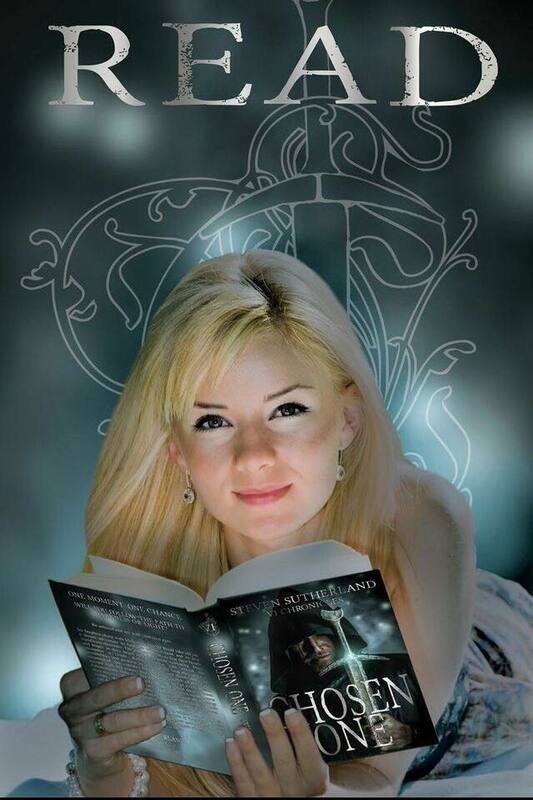 Rachel truly epitomizes the phrase “authors inspiring authors.” She was the first person I met in the daunting world of self-publishing, and first to extend a hand with a smile. Thank you, fiercely inspiring fellow red. I’ve written about Rachel Thompson’s and “Broken Pieces” in a previous post Actual Extraordinary Women. She is an actual extraordinary woman and pretty awe-inspiring. 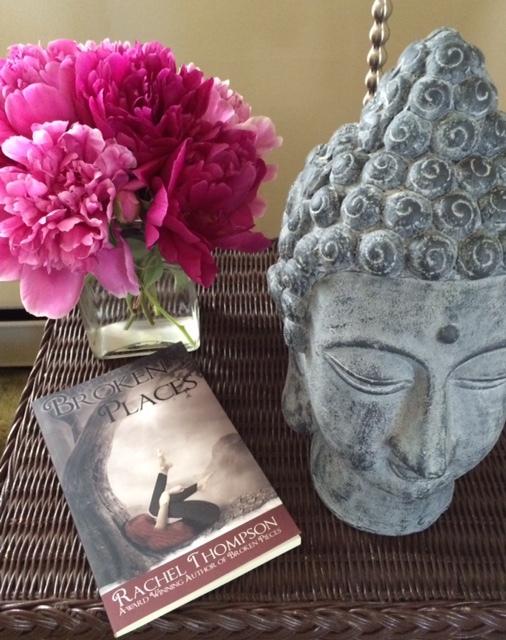 The sequel to “Broken Pieces” by Rachel Thompson “Broken Places” is available, and happening now.